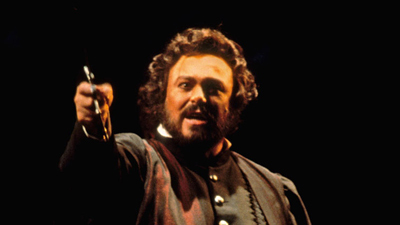 In this legendary performance of Verdi’s passionate early opera, the brilliant Thomas Schippers conducts a formidable cast led by the handsome, charismatic Franco Corelli as the Spanish nobleman forced by fate to become a bandit. Leontyne Price is Elvira, the woman he loves. Unfortunately her elderly guardian Don Ruy Gomez de Silva also wants to marry her. 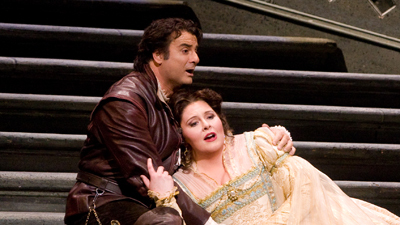 But fortunately, in this performance he is the magnificent bass Cesare Siepi, a worthy opponent, indeed.